The Breakfast Club has had some incredibly funny interviews over the years. In fact, Charlamagne Tha God, DJ Envy, and Angela Yee seem to have a way of creating viral moments on their show without actually having to try. Soulja Boy's interview spent all of yesterday at the top of Twitter's trends. However, there are two interviews that stand out among all of them: Birdman and Tekashi 6ix9ine. Although Birdman's interview wasn't really an interview, 6ix9ine predicted that his appearance on the morning radio show would become their biggest video to date. He wasn't lying. The Breakfast Club's Instagram page revealed that Tekashi 6ix9ine officially dethroned Birdman for most viewed clip on their channel. 6ix9ine actually predicted this would happen throughout his interview on numerous occasions. 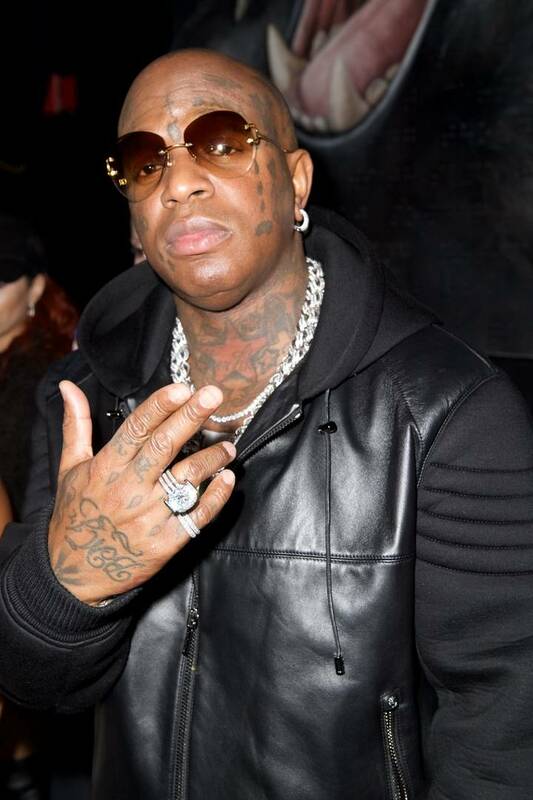 However, Birdman's wasn't necessarily an interview -- it was more of a 2-minute clip of filled with meme-worthy moments including when he told Charlamagne to "Put some respek on my name." 6ix9ine's interview is currently sitting at 16.5M views while Birdman sits at 16.3M. Birdman's interview came out nearly three years ago in April 2016. 6ix9ine's interview hasn't even been out for a year at this point. Aside from predicting the future, it looks like 6ix9ine has some sort of optimism that he'll be able to resume his music career despite having a life sentence looming over him. According to reports, 6ix9ine's lawyer prepared a bail package that includes $1.5M with hopes that he'll be able to be out at some point this month. Additionally, 6ix9ine has reportedly been working on new music while he's locked up. Hopefully, when he's out, he'll be able to make another viral appearance on the Breakfast Club.